Jim Withee, Founder of GigaYeast, Inc.
"You take a sweet extract from grain, and over time it’s converted into a beverage with all kinds of amazing flavors and ethanol and CO2,” said Withee. "Yeast that’s sold to people that make wine and spirits and beer comes in two basic forms," said Withee. "There’s liquid yeast and there’s dried yeast. Both of them are alive and active. Liquid yeast is exactly what you would think it is. It’s a live culture that’s grown up and concentrated into a wet slurry. “Dried yeast is also alive,” he added. “But it’s grown up as a liquid culture and then it’s dried in such a way that it actually is still alive even though it’s dried down, much like the baking yeast you probably use at home if you ever make bread. The water is extracted from it at a very low temperature and under very low pressure, so the yeast stay alive." While dry yeast is more convenient for brewers because it’s less perishable if kept in cool, stable temperatures, liquid yeast is prized for its diversity. "Not all yeast are available in dried form, not even close,” Withee said. 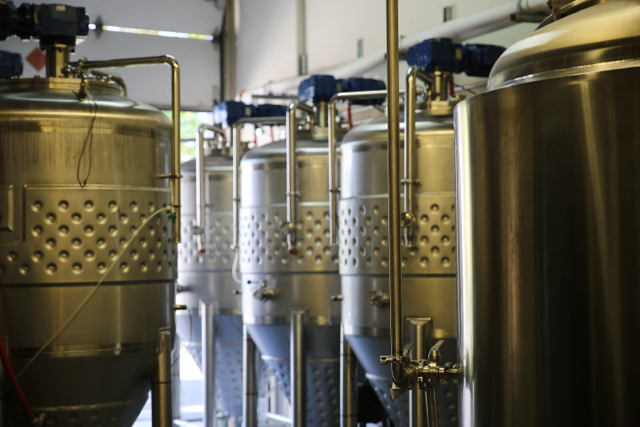 “It takes a significant amount of work to convert a yeast strain into a strain that can be dried down and maintain viability and all the properties that you want to go with it. So we’re still at a stage where there’s just a fraction of the available yeast available as dried yeast." And brewer's yeast, perhaps the world's oldest domesticated organism, has numerous strains as humans have been capturing and propagating it for different purposes for thousands of years. "It has led to an amazing diversity, much like you can think about dogs or agricultural animals like horses or cattle," said Withee. 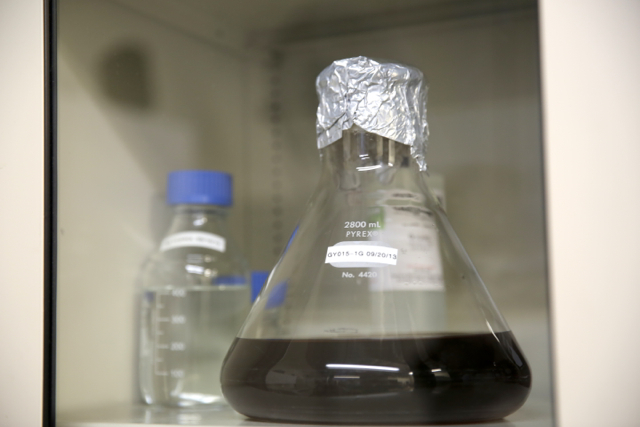 "Each strain of yeast was selected where it was isolated to perform a particular function. So yeast used to make bread in different parts of the world was selected over generation and generation to make the kind of bread those people favored. Today there are more than 300 different types of yeast that are used in industry and in brewing, making wines and spirits and in biofuels. With this wide variety of yeast strains, a vast range of flavors can be produced. 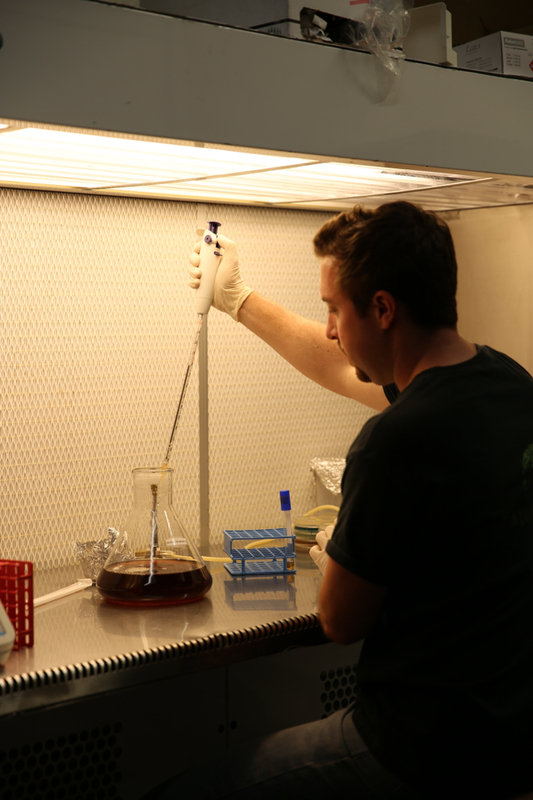 Yeast is a crucial ingredient for beer production, but it’s also been important to the development of important scientific discoveries over time. French scientist Louis Pasteur formulated his theories about germs through his studies of beer and wine, and the process of sanitizing solutions by boiling them, or “pasteurization,” now bears his name. Given the strong connection between beer brewing and science, it's no surprise that other scientists have become smitten with this occupation. 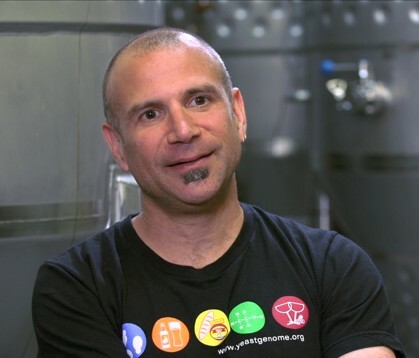 When Withee was fresh out of grad school with a doctorate in yeast genetics, he assisted with the development of the Saccharomyces Genome Database at Stanford University. In addition to being used by bakers and brewers, Saccharomyces cerevisiae also serves as an important model organism for microbiology research and was the first eukaryotic organism (an organism with a nucleus) to be sequenced. Withee then embarked on his postdoctoral research that focused on the development of the nervous system, which was followed by a position for the federal government designing risk models for food-borne illness. 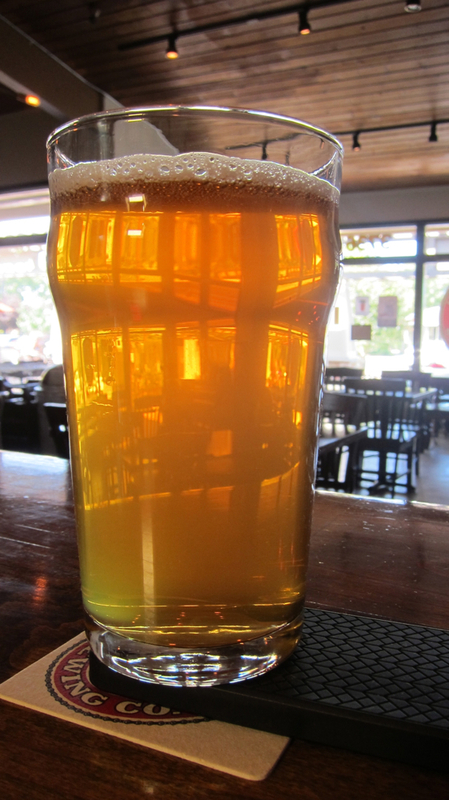 But a chance meeting with a craft brewer while on vacation -- who was searching for high-quality, commercial grade yeast -- inspired him to apply his science background away from public health sector and found GigaYeast.